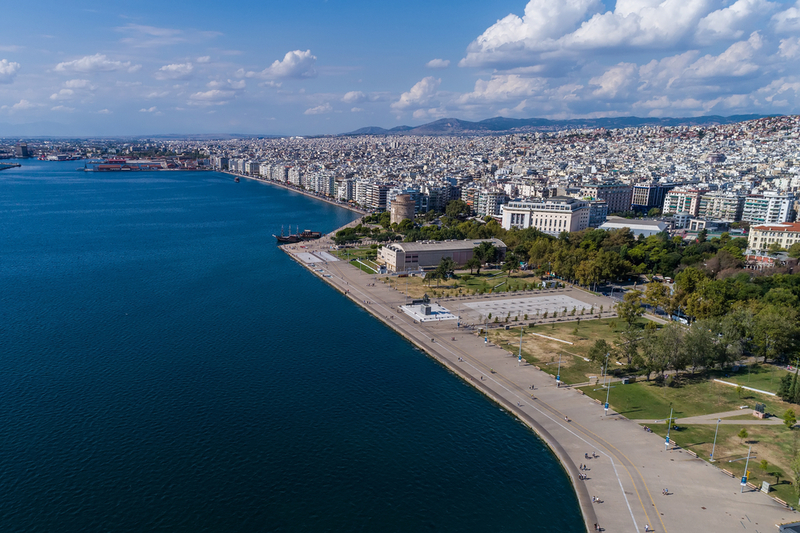 The “Innovations in Sustainable Urban Mobility Plans for low-carbon urban transport” project (acronym “InnovaSUMP”) held a joint meeting on action plans in Thessaloniki, Greece. The main focus of the InnovaSUMP meeting in Thessaloniki was to facilitate the exchange of experiences, best practice and theoretical insights of partners from the first phase of the InnovaSUMP project. This activity will then support the application of solutions into the SUMPs of each city partner in the second phase of the project, starting in the summer of 2019. The InnovaSUMP project, which runs from January 2017 to June 2021, aims to support the implementation and funding of innovative sustainable mobility solutions that contribute to the SUMP process. This includes measures that will enhance the SUMP process, such as planning for visitors at tourism destinations and travel behaviour research. InnovaSUMP is co-funded by the European Regional Development Fund (Interreg Europe Programme) and includes partners from eight different countries: Cyprus, Czech Republic, United Kingdom, Italy, Greece, Portugal, Lithuania and Romania. The 4th interregional workshop on pricing and financing will be held on the 4-5th April 2019, and is organised by the Vilnius 'Connnecting Services' Municipal Enterprise.